Vinyl windows and patio doors offer excellent energy-efficiency and maintenance-free performance, at a cost that makes it easy to replace old windows. But, it seems like everyone sells vinyl windows and patio doors these days. How can you be sure you’re getting the best quality, at the best prices? 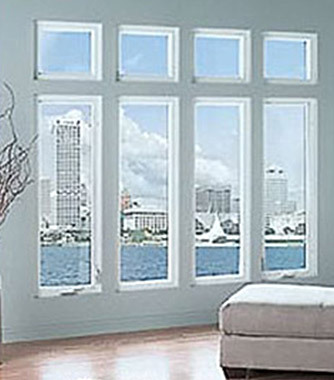 At WindowRama, we carry only quality brands like United Windows, Silver Line, Metal Industries, PlyGem and more. 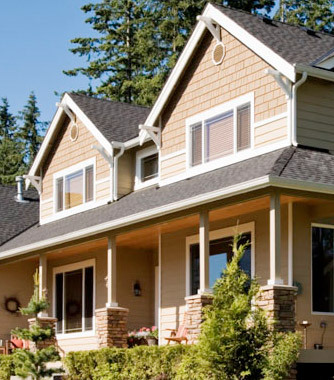 Choose from casement windows, double-hung windows, bay windows, sliding doors and more. With so many manufacturers to choose from, you have literally hundreds of thousands of style, size, and color options. 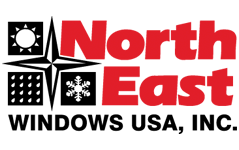 The factory-trained experts at your local WindowRama store in New York, Long Island, New Jersey and Connecticut are committed to providing you with the largest selection the industry has to offer, plus service, repair and replacement parts, and installation options. 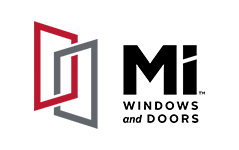 United Window and Door Manufacturing was founded with a clearly defined mission: to provide the finest, most reliable vinyl replacement windows and doors in the industry, and support them with equally exceptional service to customers. United invested in state-of-the-art, computer-guided tooling, which pays off by giving their windows and doors the highest success rate in their class (99.9%). Let Silver Line enhance the comfort, value and aesthetics of your living space…quickly and cost-effectively! With Silver Line, you’re assured of the highest quality, Energy Star rated performance on the market, at a price, you can afford! When replacing the windows in your home, it should be easy to find the perfect energy-efficient window, and get the integrity and precision you deserve every step along the way. With MI Windows and Doors at WindowRama, that’s exactly what you get. 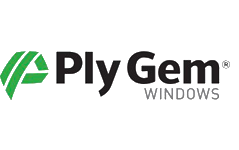 PlyGem custom vinyl replacement windows and patio doors have guaranteed construction quality, unmatched energy efficiency, and low maintenance. 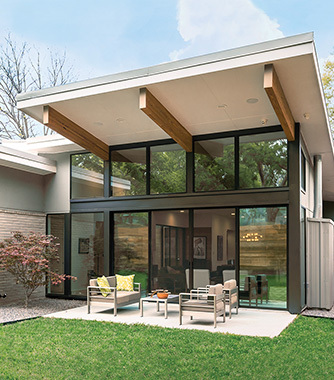 PlyGem vinyl windows and doors combine functional beauty with advanced thermal performance to deliver the ultimate in energy-savings, and since they’re custom made to your dimensions, they also offer an easy-to-install, perfect fit. 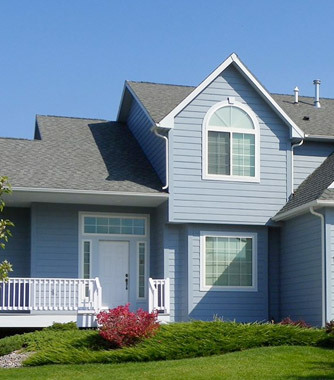 Simonton Reflections products are top-quality vinyl replacement windows and doors that feature the latest in energy efficiency and low maintenance. The Simonton Reflections line includes 5500, 5300, and 5050 series products, so you can find the right window and door with the right features at the right price. 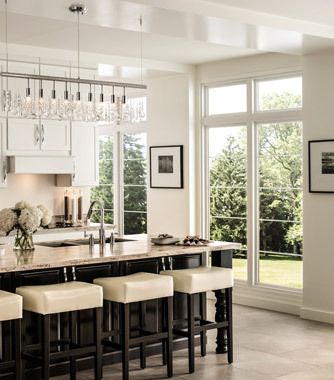 NorthEast Windows designs and manufactures fine custom-made vinyl windows and doors, manufactured to fit perfectly and to last. 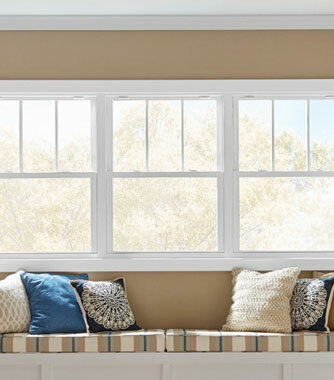 NorthEast Windows, have been in business for over 60 years in the same Merrick, New York location, producing a full line of vinyl replacement and new construction windows and patio doors designed to deliver Energy Star Certified performance in styles that complement any decor.